Fashion Insiders:Online Education & Support. Your business, your way! Ever wondered what size should you launch your brand in? S, M, L and in what quantities? What about colourways? Should you include more styles in each? Here is your answer. I have found the content and your website extremely useful. I found myself reading almost every article on your pages. The information is relevant, clear, concise and to the point. Types of FASHION SAMPLING and flow. 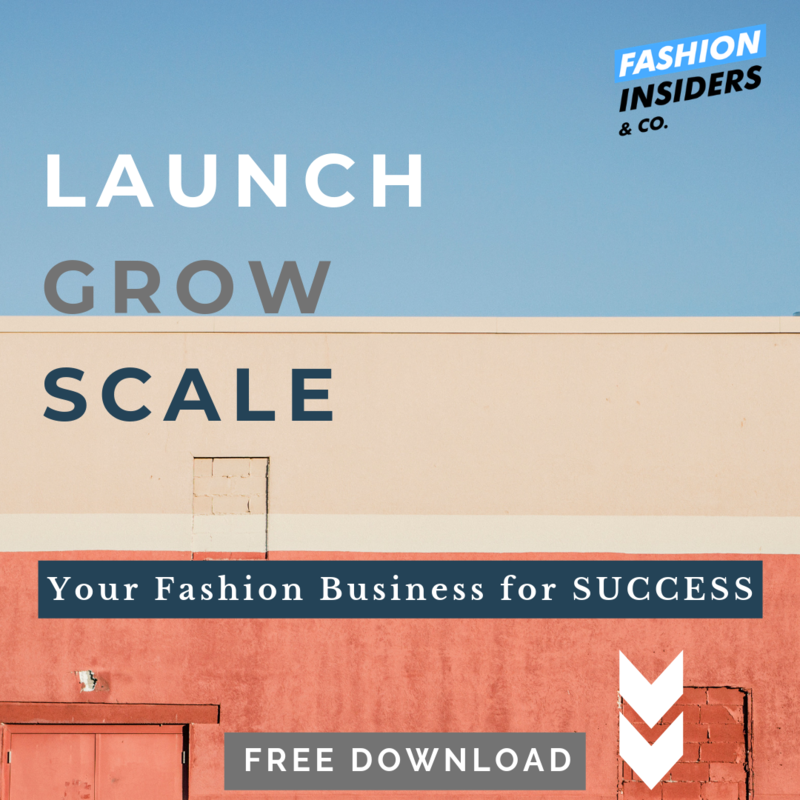 How to connect & stay in touch with RETAIL BUYERS as fashion startups?